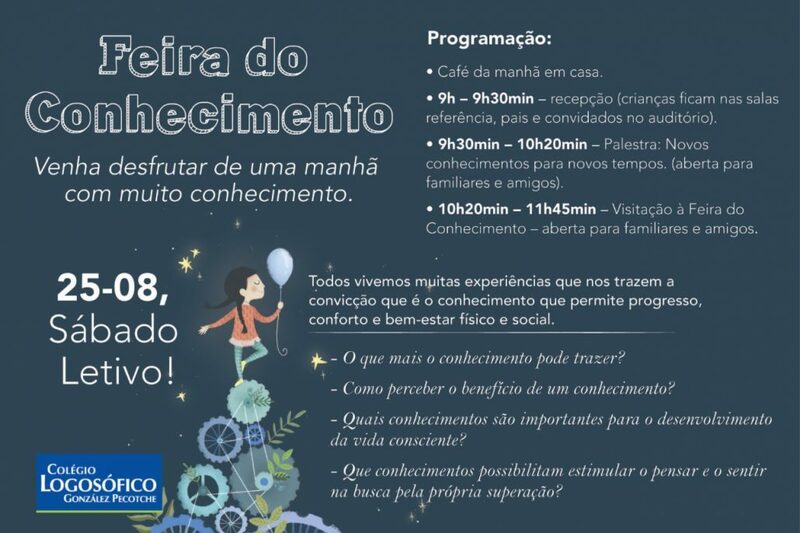 Saturday (08/25/2018) the team of the Sailboat ECO participated in the Knowledge Hall of the Logosophic School in Florianópolis. We taught how to reduce the use of plastics and we showed their effects on marine animals and we also took some oceanographic equipment that will be used in expeditions so that everyone could understand a little about studying the oceans and their importance. It was very cool to see how the children and parents were interested, the stand was packed! Ambiental education is the way to change the world!